PCO is on top of the world in Ring of Honor. 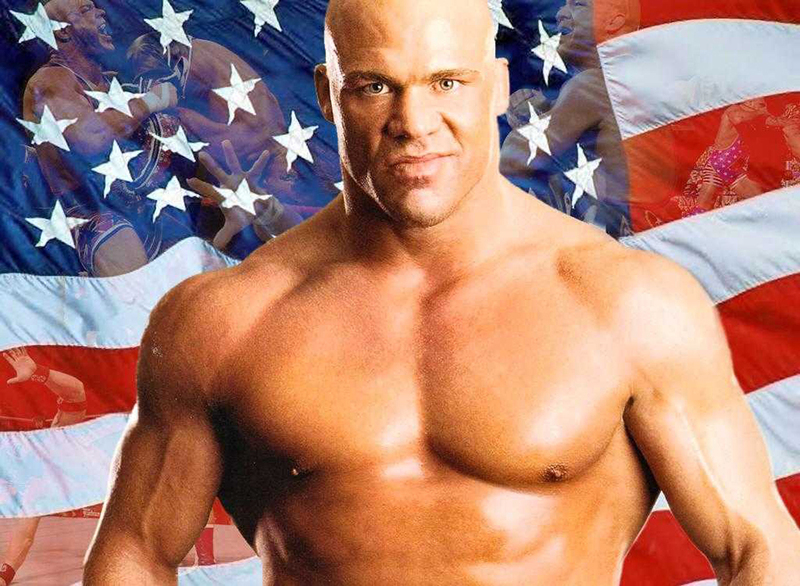 The 51-year-old Canadian wrestler is one of ROH’s biggest stars, and he plans on showing fans he’s still got it at the historic G1 Supercard on April 6 at New York City’s Madison Square Garden. Before he laces up his boots to defend his ROH tag team championship with Brody King against Evil and Sanada, G.O.D., and the Briscoes, PCO spoke to Still Real To Us in an exclusive interview. The veteran talked about his incredible comeback in the company, and his excitement for the upcoming show at MSG. 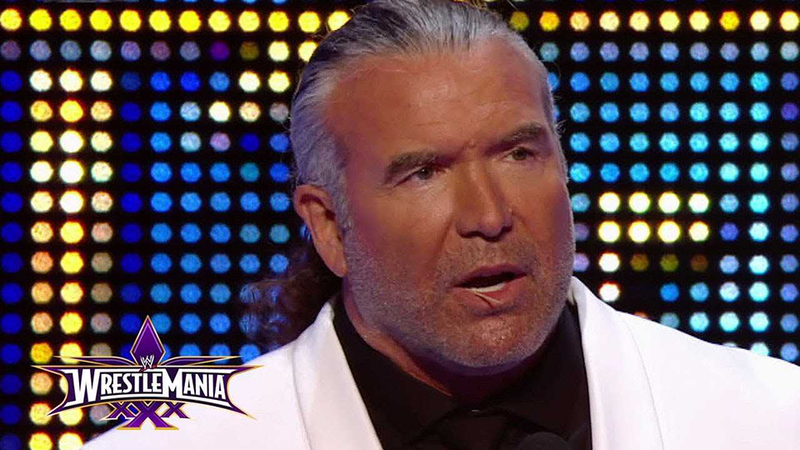 “Dedication, hard work, and passion pays off,” PCO tells Still Real To Us. As a key member of Villain Enterprises, PCO aligned himself with Brody King and former Bullet Club member, Marty Scurll. The stable does not play games when they hit the ring. 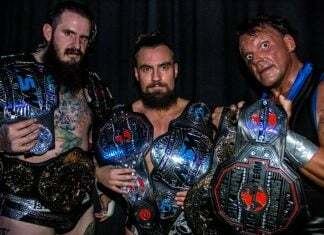 Earlier this month, Villain Enterprises won championship gold like it was going out of style. 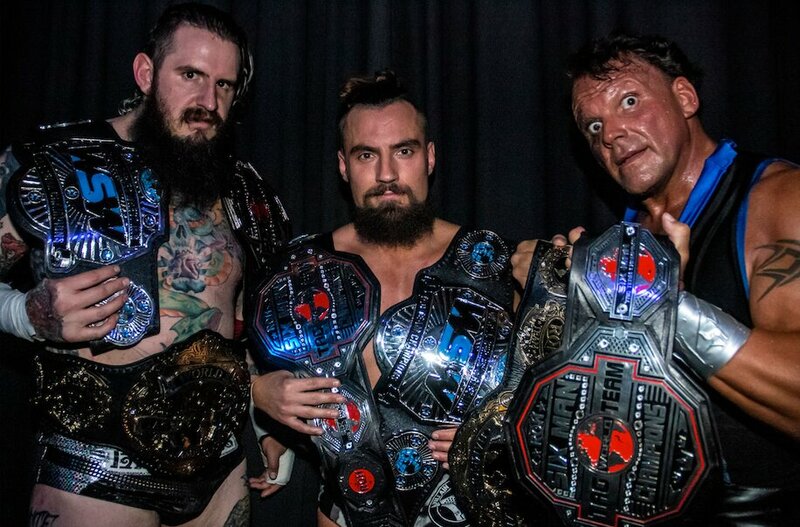 On March 15, PCO and King defeated the Briscoes to win the ROH World Tag Team Championship in a Las Vegas street fight at the ROH 17th Anniversary Show. 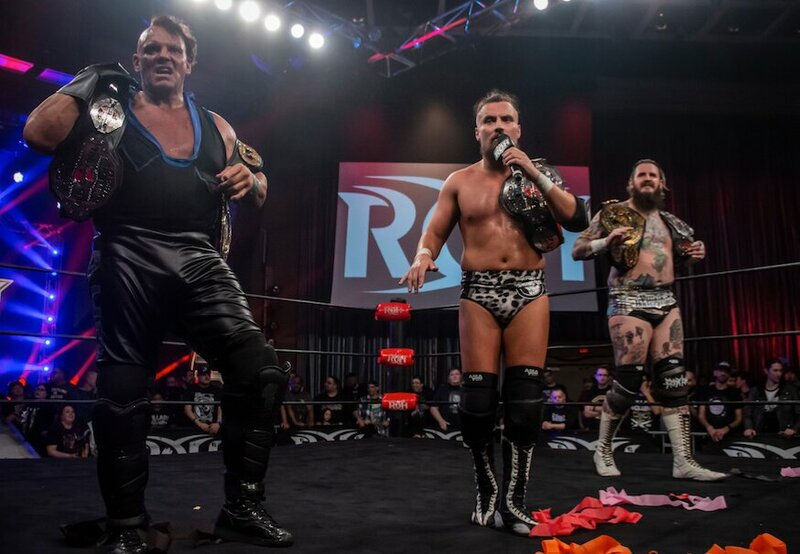 On March 16, PCO, King, and Scurll defeated Matt Taven’s Kingdom to win the ROH World Six-Man Tag Team Championship during ROH’s television tapings. PCO became a double champion within 24 hours. His road to becoming a champion once again in a top promotion was a long one with many bumps along the way. PCO lived the life of a true rockstar during his younger years. 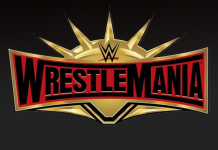 When he was a part of the World Wrestling Federation, PCO picked up major credentials whenever Vince McMahon’s brand of entertainment would stop at MSG. Along with his then partner, Jacques Rougeau, the team known as the Quebecers defeated Marty Jannetty and the 1-2-3 Kid for the tag team championships at “The World’s Most Famous Arena.” PCO even got to main event at the garden against WWE Hall of Famer, Bret “Hitman” Hart. Once pegged as a young star with an unlimited upside, PCO burned bridges with companies that would offer him countless opportunities. It became exhausting to be himself. That’s when the wrestler had to take a step back and evaluate his life choices. During his dark and difficult moments, PCO had no option but to look in the mirror and take responsibility for his downward spiral out of the spotlight. The grappler focused on what went wrong, and stopped blaming those around him for the troubles he faced. Once he was able to work on himself, PCO had a rebirth in the industry that was never seen before. Turning back the clock, PCO had a hard-hitting match with Walter at Joey Janela’s Spring Break 2 in New Orleans on April 2, 2018. PCO drove over 40 hours to have a 25 minute match. By the time he returned to Montreal, the footage went viral across the Internet, and just like that, PCO became one of the hottest commodities on the professional wrestling circuit. Now fully believing in himself, PCO went from being unable to get a single booking to getting booked over four times a week. The buzz he created with his giant chest scar could not be denied. His impressive work caught the attention of ROH, and the company scooped him in with the biggest contact and opportunity of his career. Creating Villain Enterprises upon his debut in ROH was a life highlight for PCO. With the mission of grabbing every possible championship that ROH has to offer, PCO’s attention is set on adding more gold to carry around his shoulder. The group also wants the New Japan titles, too. Marty Scurll is scheduled to take on Matt Taven and Jay Lethal in a ladder match for ROH’s World Championship at the G1 Supercard. PCO believes that it doesn’t matter who wins the gold–as long as it stays between the three of them, they are on the right track. “A dream without a goal is just a dream. A dream with a goal becomes something that you want to obtain. It manifests into something greater,” concludes PCO. ROH & NJPW present G1 Supercard on Saturday, April 6 from sold-out Madison Square Garden in New York City. The historic event airs LIVE at 7:30e/4:30p on traditional pay-per-view and streaming FREE for all HonorClub members. HonorClub content can be streamed via the ROH and FITE apps and at ROHHonorClub.com. Kyle Stevens is an Entertainment Reporter and Celebrity Correspondent. 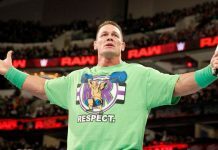 He has interviewed some of the biggest names in the wrestling industry including Rob Van Dam, Matt Hardy, and Rey Mysterio. He is thrilled to provide Still Real To Us with exclusive interviews and articles featuring your favorite superstars. 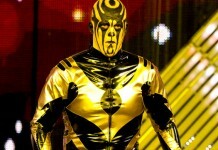 On his free time, he loves doing impressions of "Macho Man" Randy Savage and "Nature Boy" Ric Flair.